Peter England warm handle country shirts, these shirts are beautiful. 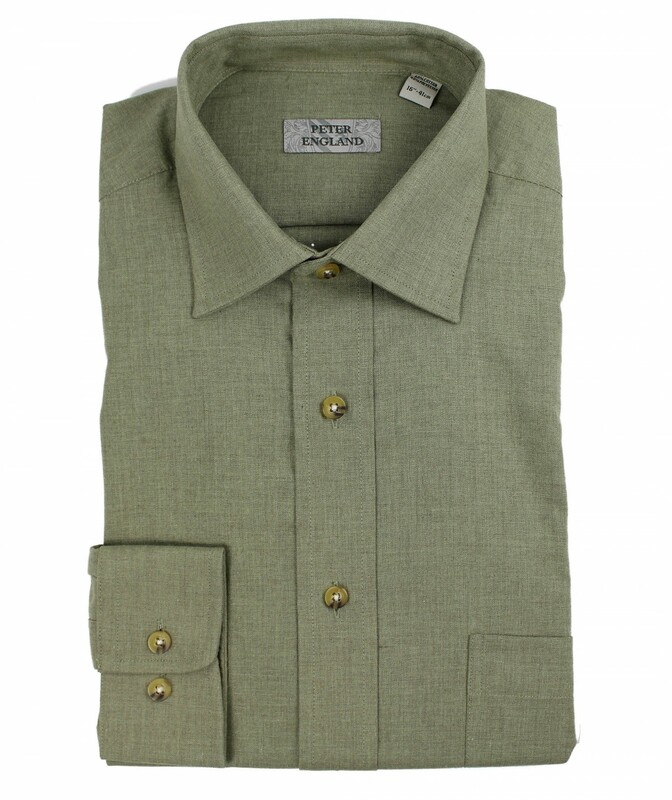 This warm handle shirt is made from 60% Cotton & 40% Polyester and slightly brushed which gives a Warm handle feel, its easy care qualities make it easy to Iron. 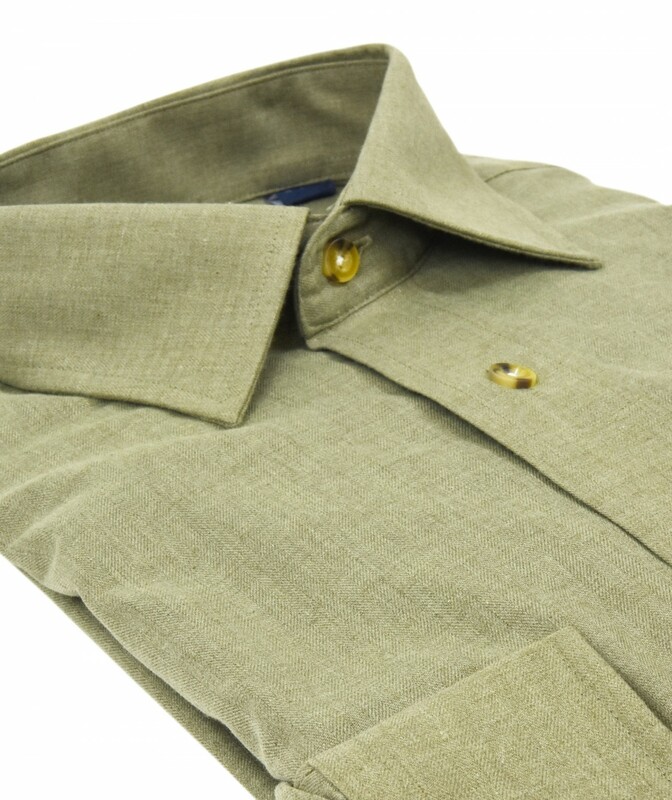 Classic collar, functional breast pocket, chunky branded buttons & adjustable cuff on a classic comfort fit shirt. 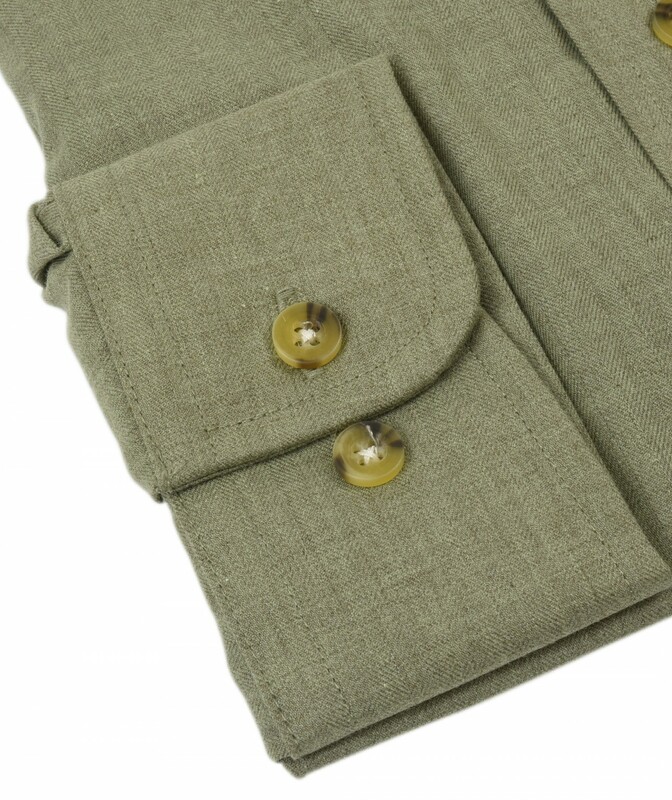 Available in either Green Melange or Sky Blue plain Herringbone to compliment any outfit.